Searching for Life on Mars with High Altitude Balloons and Raspberry Pi @Raspberry_Pi #PiDay #RaspberryPi « Adafruit Industries – Makers, hackers, artists, designers and engineers! Will bacteria-laden high-altitude balloons help us find life on Mars? Today’s eclipse should bring us closer to an answer. Having learned of the Eclipse Ballooning Project set to take place today across the USA, a team at NASA couldn’t miss the opportunity to harness the high-flying project for their own experiments. 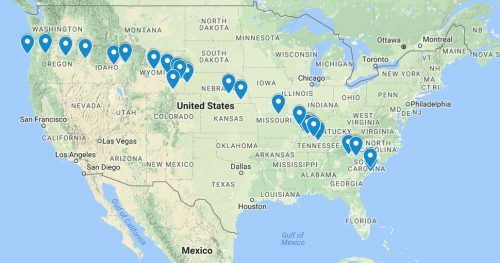 The Eclipse Ballooning Project invited students across the USA to aid in the launch of 50+ high-altitude balloons during today’s eclipse. Each balloon is equipped with its own Raspberry Pi and camera for data collection and live video-streaming. 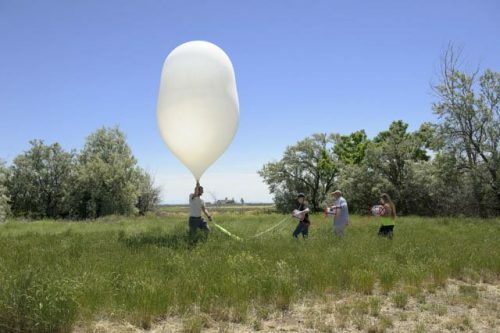 High-altitude ballooning, or HAB as it’s often referred to, has become a popular activity within the Raspberry Pi community. The lightweight nature of the device allows for high ascent, and its Camera Module enables instant visual content collection.